Don’t want to be unnecessarily provocative.. 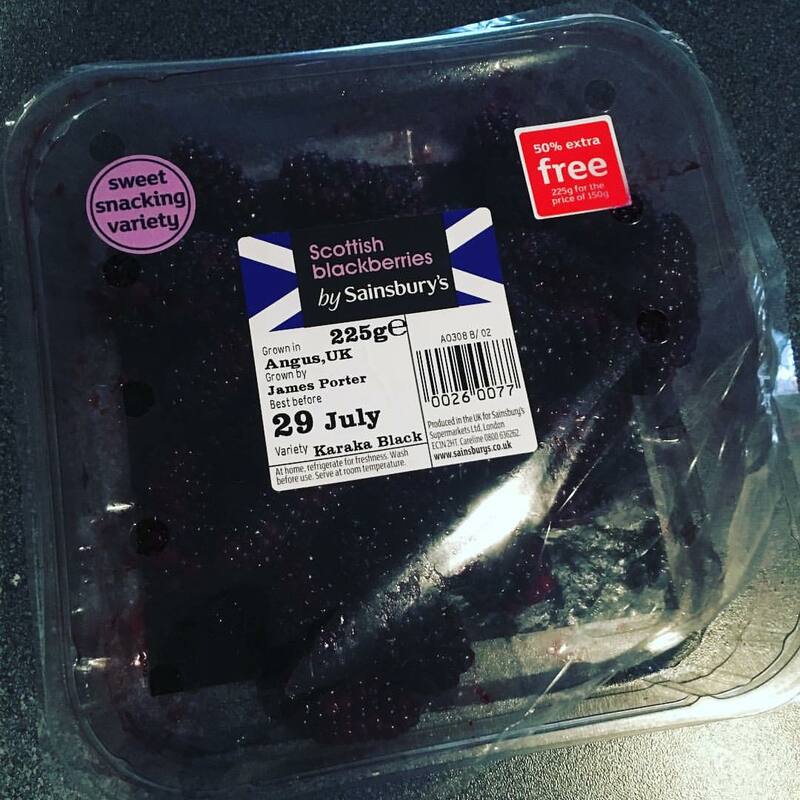 BUT.. blackberries are the best berry.. right? !